What would you do to celebrate your 50th birthday? 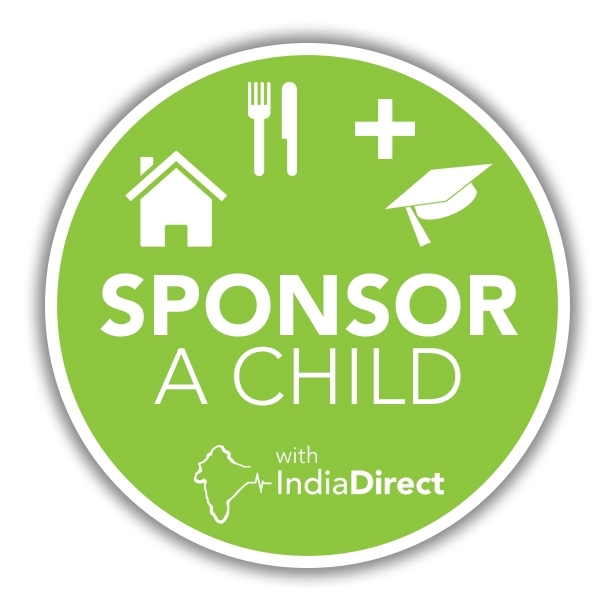 Jay decided to gather a team of his family and friends and raise some money for five charities, including India Direct, with a target of £10,000, to be split equally between them. The challenge was to climb the Three Peaks (Snowdon, Scafell Pike and Ben Nevis) in three days. Climbing the peaks is like the tip of the iceberg, though, as the expedition involved months of planning, training and organisation; booking accommodation, transport and local guides for the group of 23 people, and getting sponsors, too. We were delighted to meet them at the end of their first day, when they had climbed Snowdon on one of the hottest days recorded in North Wales. They were a truly lovely group of people, having great fun together and deriving extra enjoyment from the fact that they were supporting worthy causes. They were particularly interested in our projects, and the fact that 100% of their fundraising would go to help the children of Bethel and Joy Homes. We gave them a little gift of Kendal Mint Cake to help them up the other two Peaks, again in record temperatures, and we were happy to hear they had all made it safely down again. The reward for their efforts was sponsorship soaring above the £25,000 mark… two and a half times their original target. 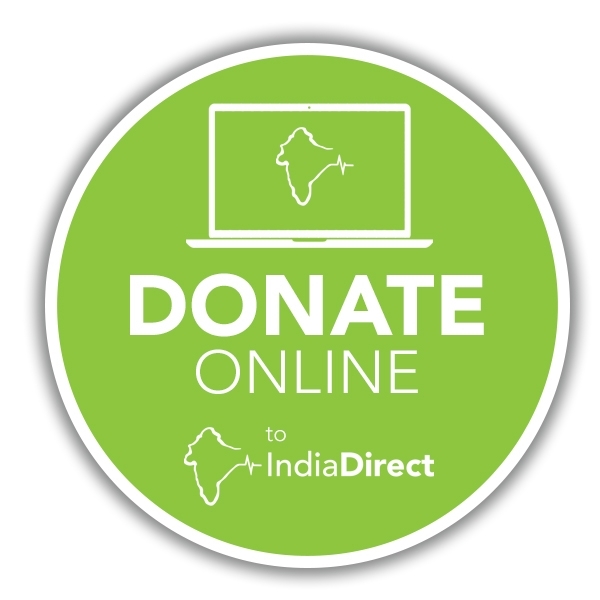 Their donation to India Direct would fund all our projects for an entire month, and we just cannot thank them enough.